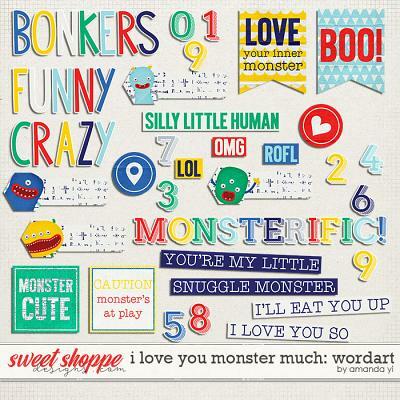 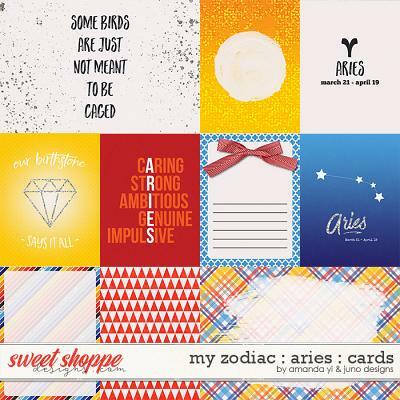 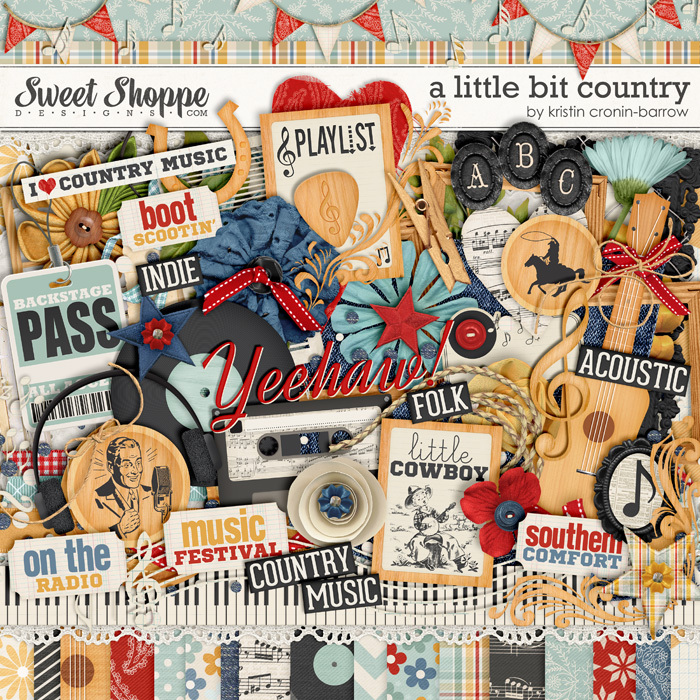 A digital scrapbooking template by Cindy Schneider. 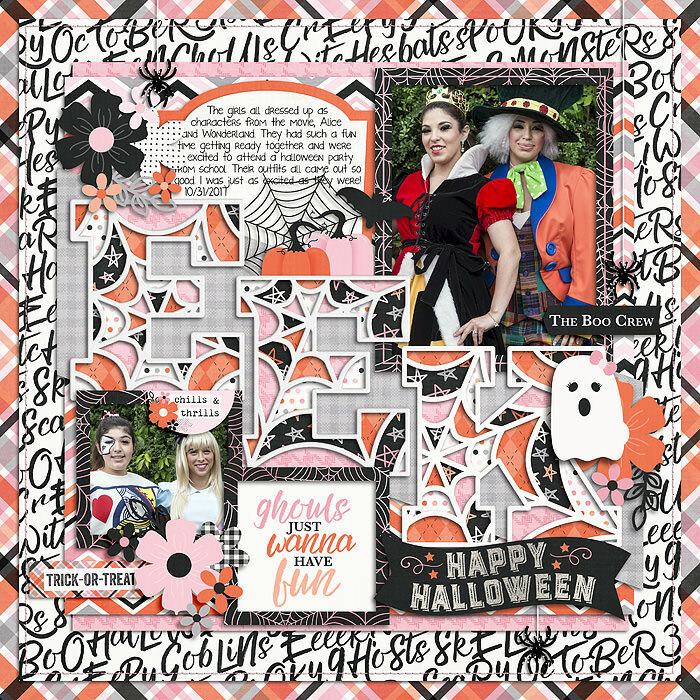 Use this digital scrapbooking layered template to save time and create your own beautiful layout, it is perfect for getting your favorite Halloween memories scrapped. 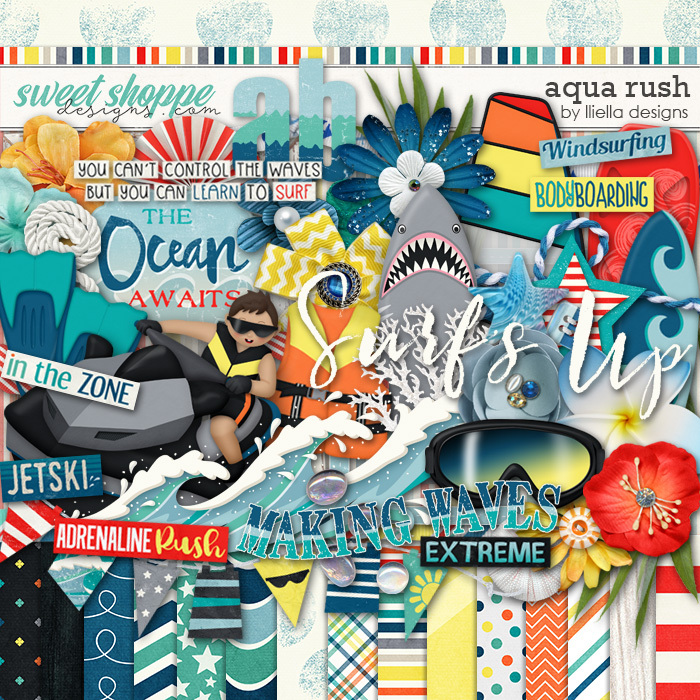 Included is a fun web style title that can be perfectly coordinated to your layout! 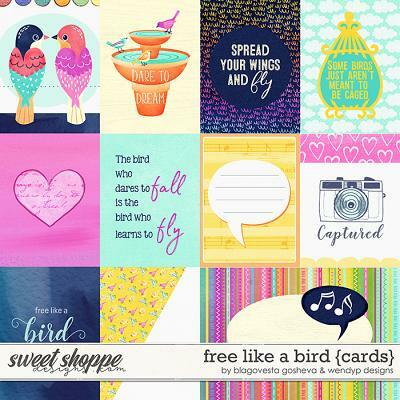 This template can be used over and over... change your papers, photos and embellishing to obtain a unique layout each time you use it!